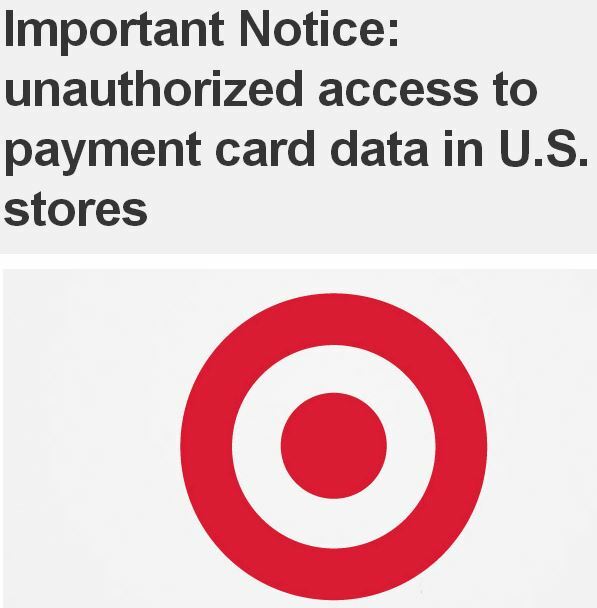 Customers who shopped at Target between Nov 27th and Dec 15th may have to keep checking their card or debit cards statements often to make sure they are not target of a massive data breach. The details of this data breach is not yet known but as per many sources US Secret service has been investigating on this matter.as per Bloomberg news. Target has 1,797 stores in the U.S. and 124 in Canada and 40 millions debit and credit card information have got stolen during the holiday season. The actual reason is being investigation. Considering this breach happened across all stores, its possible that the centralized card processing system may have been compromised by malware, insider or infectious host. Target has not released any details regarding this breach yet. Customer who see any unauthorized activity should contact Target at: 866-852-8680.